Highbank is the 1438th highest place in Ireland. Highbank is the second most westerly summit in the Inishowen area. 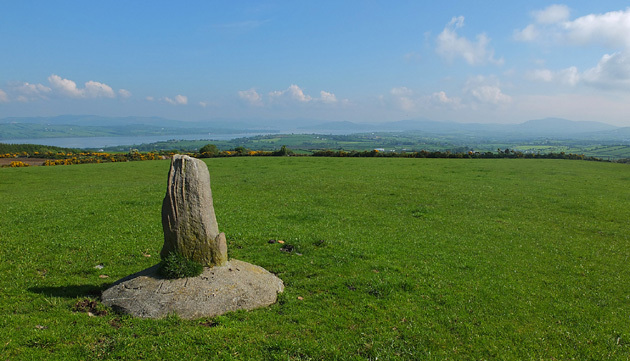 Picture from group : The Standing Stone on Highbank. Picture: The Standing Stone on Highbank. Little to commend a visit !